No wonder curly hair looks beautiful. But taming and taking care of these types of hair needs a lot of time and effort. We have heard from a lot of people that they are not able to take proper care of their curls. And if you are also the one, then don’t worry as we have got some quick fix for you guys. Here, we have listed some curly hair hacks that will not only improve the state of your curls but will also make them look gorgeous. Usually, it doesn’t matter what kind of hair you have but you should never wash your hair daily. Especially, if you have curly hair then, you should wash your hair twice a week to keep your mane clean and moisturized. 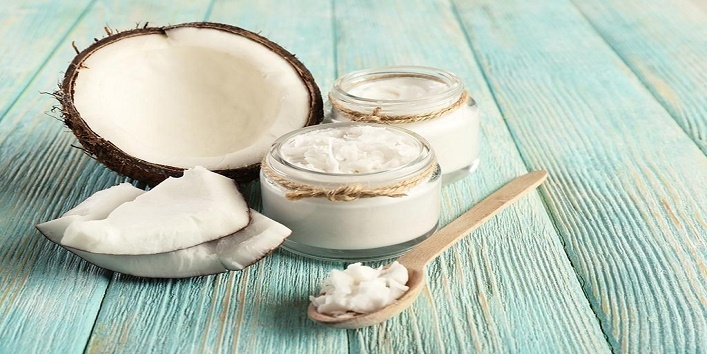 Coconut oil is considered as one of the best natural ingredients, which has various beauty and health benefits. And when it comes to curls, it works like magic. So, if you have dry ends or need some moisturizing then, just slather some coconut oil before taking shower and get smooth hair. As much as we try, our curly hair can never be tangle free. But, here we have shared a simple tip that can help in reducing your struggle a bit. All you need is to comb your hair starting from the ends and gently moving upwards. This seems hard but can help you a lot in removing tangles and also, limits hair fall. Most of us know about this, but if you are not aware of this, always use a wide-tooth comb or fingers to detangle your hair. Use brush only when it is a must. 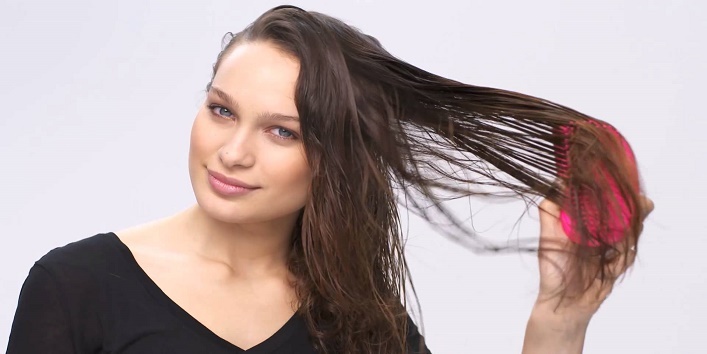 Most of you might have experienced this that combing hair when they are dry can result in a large amount of hair fall and can also make your mane frizzy. So, the best tip to avoid this hair condition is to comb your hair while taking shower. Just simply condition your hair and then comb before washing off your hair. Using regular towels for drying hair can separate your curls and can make them frizzy. So, it is suggested that you should dry your curly locks with an old t-shirt or a microfiber towel. 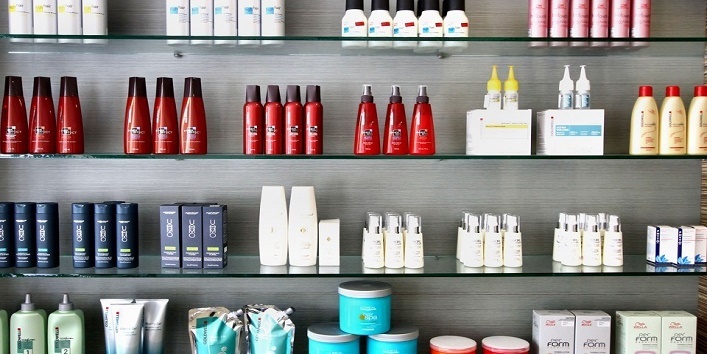 It is said that your hair responds better when you use same brand products for a longer period of time, especially in the case of curly hair as it requires so many products. Besides this, you should always keep in mind that the product you are using is free from sulfate. This is one of the best technique to get a finished look. All you need is to pile up your curls high on your head before going to sleep. This simple tip will ensure that you don’t sleep on your curls and will also help to maintain the shape and texture of your mane. So, these were the few curly hair hacks that you should know.